An outspoken theologian has been fired from his job at a school after he criticised Muslims. 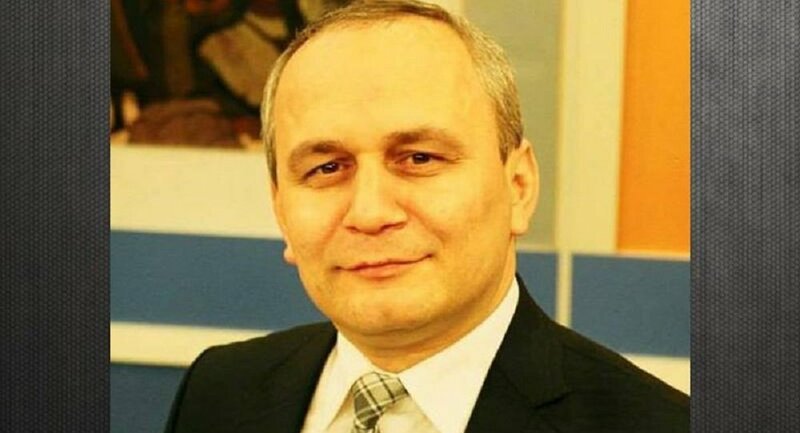 Theologian Cemil Kılıç was recently quoted saying “atheists locally follow Islamic values more than Muslims.” The Rami Atatürk Anatolian High School has dismissed him. Kılıç’s comments came after a survey was conducted by KONDA, the Turkish research and consultancy firm. He made the comments in an interview with Deutsche Welle. Kılıç also said in the same interview, Imams in mosques make political sermons reflecting the policies of the ruling Justice and Development Party (AKP) more often in recent years. “We witness that deists and atheists carry better moral values and conscience than people known as Muslims. AKP has ruled Turkey for seventeen years. Under this rule, we were supposed to see Muslims increasing. People now react to the conception of Islam represented by Jamaats (religious groups), sects, official and political power,” said a critical Kılıç.